Web address provides information for those looking to hire a reputable local asphalt and concrete paving company. Baltimore, MD – A new website launches this month to help Anne Arundel, Howard and Baltimore County and surrounding area residents find a quality driveway paving company. AsphaltPavingBaltimore.com offers free information about choosing a licensed and proven asphalt, concrete or paver installation firm. The website also offers the reviews of Baltimore area clients who’ve experienced their asphalt, concrete and paving services first hand. ES Paving, MHIC license #92564, also offers asphalt repair, asphalt coating, as well as concrete and stone veneers for walkways, grills and more. 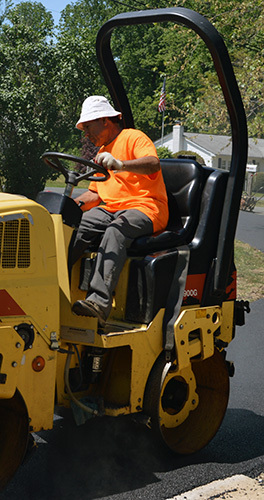 For more info about ES Paving call 410-519-3667, email info@ESpaving.com or visit http://www.ESPaving.com.